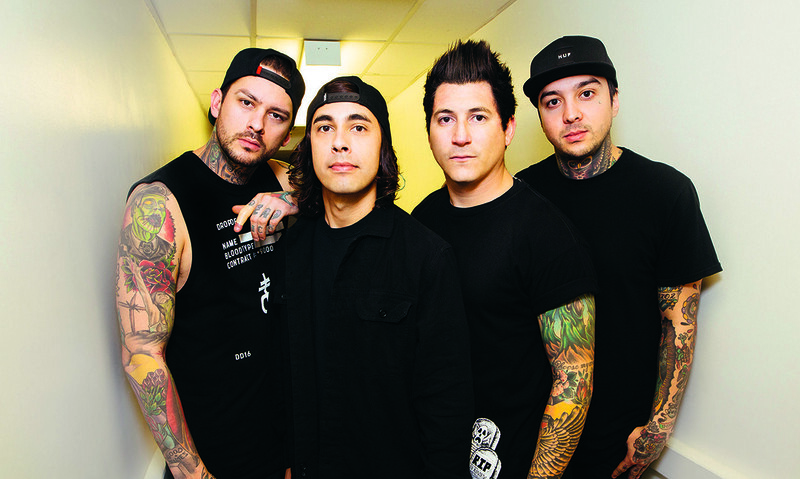 Pierce The Veil have dropped a surprise EP for new single 'Today I Saw The Whole World'. The EP features the original song along with a special acoustic version of it too. The original track is taken from last year's 'Misadventures', available now via Fearless. You can also read exclusive news on frontman Vic Fuentes potentially joining All Time Low on stage for their collaboration 'A Love Like War' next year, here. Here's the video for that, because banger.